Elegant Vintage Cubic Zirconia Earrings. 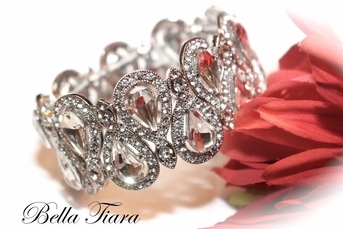 Gorgeous Design, diamond like sparkle, couture quality. Our most popular design, perfect for any occassion. a good match to the dalia bracelet.